Feel like a gladiator of the Kronplatz Cross contest! 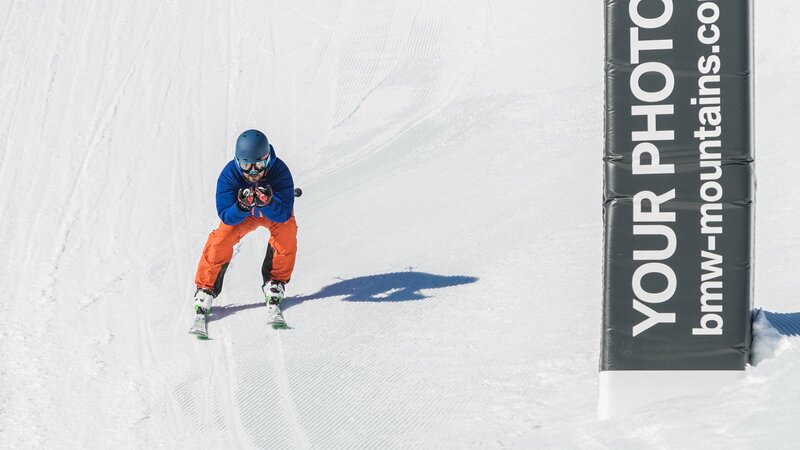 Located just off the Gassl slope and equipped with a set of action cameras, our brand-new Boardercross track for up to four riders now boasts white-knuckle rides – and your very own video to prove it. May the best rider win. he BMW xDrive Cup Season 2017/2018 starts on 1 December 2017. 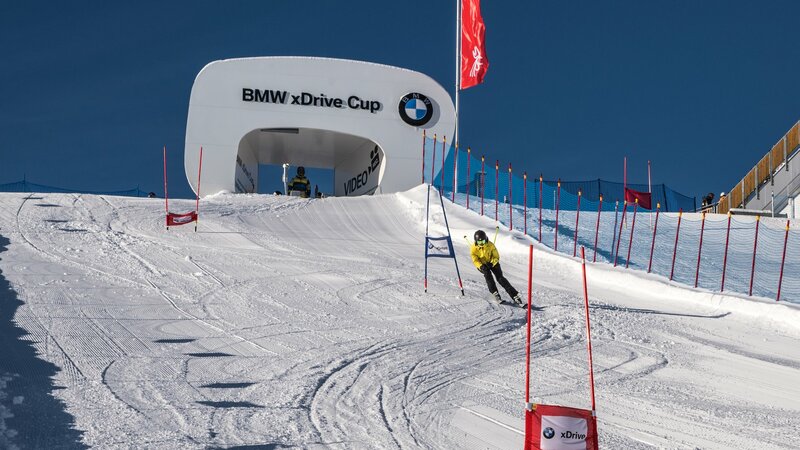 Joining you at the starting line will be selected BMW xDrive Cup ski resorts, all sorts of attractive prizes and lots of fun on the slopes. Get started with us and collect points, e.g. by buying a skipass, taking part at the Skimovie slalom run or going night skiing. In 2011, a spectacular new world record was set at Kronplatz: 16 athletes skied a distance of 1 million metres of difference in altitude in just 24 hours. And now it is your turn: By skiing down our World Record slope five times in one day, you too can bathe in the glory of this fun downhill record! Imagine a picture of a day on the slopes and you right in the middle. The BMW Photo Point is one pretend speed camera anybody would be happy to be caught by, especially as the picture in front of the unique panorama does not cost you anything except a smile. All you need to do is hold your skipass in front of the sensor and smile into the camera. 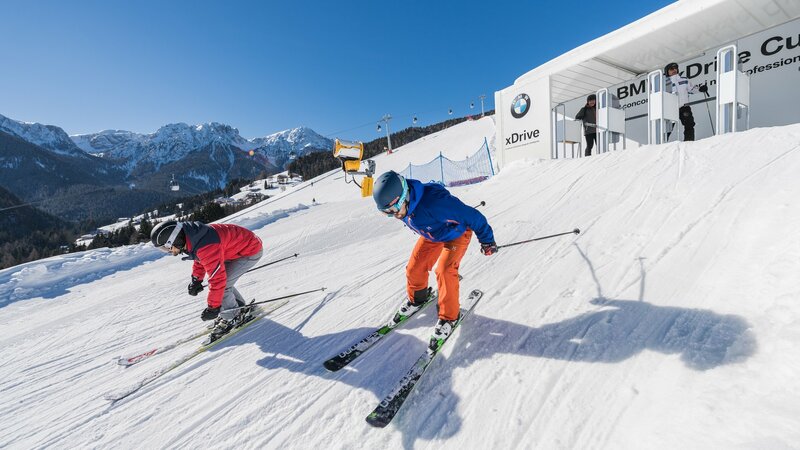 You can access and download your experiences on the slopes at any time for free on bmw-mountains.com after having registered.